When living in Santa Ana or Anaheim or anywhere else in the world, quality of life can be highly dependent upon the quality of the surrounding environment. Pollution, traffic, the environment, and other factors can affect health and happiness, and the air quality inside of your home can have the biggest impact of all. 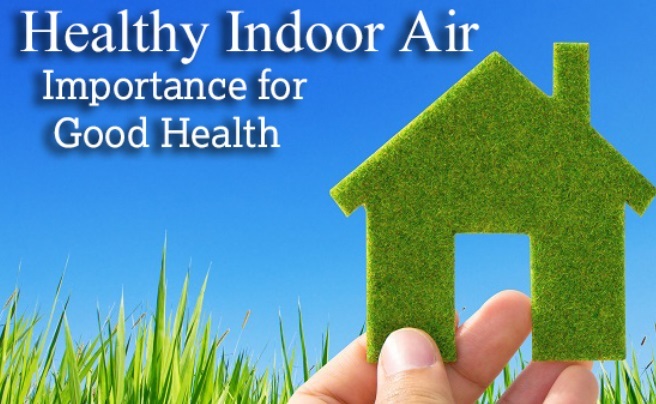 How can indoor air quality testing help improve your quality of life? The quality of air found in a home varies between regions, houses, and even rooms of a home. 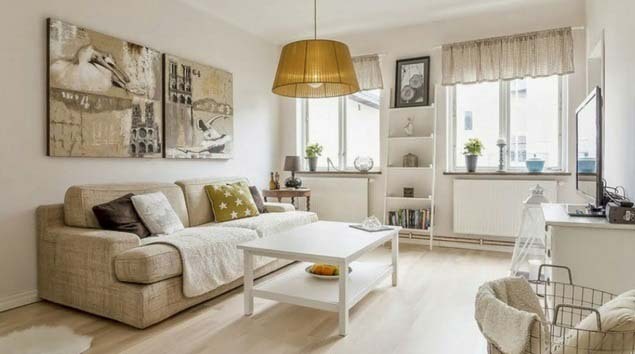 Though polluted air can seep in from outside, it's just as likely that your home's air quality is being affected by appliances and materials within your home. Indoor air quality can be affected when pollutants crop up in your home. Particulates; gaseous compounds; and chemicals from furniture, appliances, paint, and more, can fill the air and thus affect body and health. One of the most common sources of air quality contamination is VOCs, or Volatile Organic Compounds. By and large, VOCs are caused by combustion within the home, with the leading sources being stovetops, fireplaces, furnaces, and tobacco smoke. Mold can also be another major problem, with an effect on air quality that can induce illnesses, rashes, and more. When VOCs build up in a home, they can cause anything from headaches and nausea to more severe issues like skin rashes, breathing difficulties, cancer, or even death. 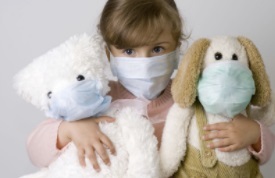 With air contaminates having such a severe impact on health, it's no wonder someone would want to have air quality testing done to ensure their home is safe for them and their loved ones. Bad air quality affects the most vulnerable in a household first, causing illness in children and elderly household members because their bodies are not as hardy or suited to battle against dangerous chemicals. When you have indoor air quality testing done, you empower yourself to protect your family by gaining a better understanding of any dangers hidden within your home. 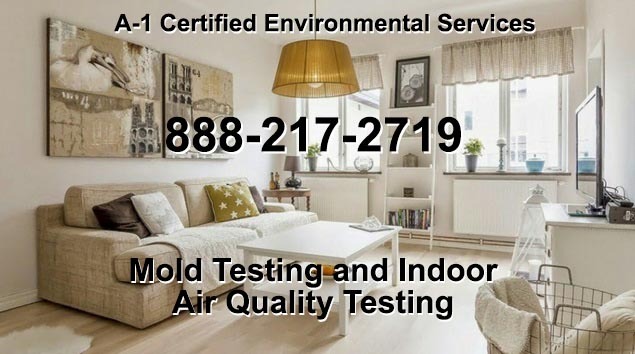 After an air quality test is complete, you will be able to treat problem areas, for example, by eliminating a hidden mold infestation or replacing a faulty furnace. Whether you find any major air quality red flags or not, the knowledge that you and your family are safe should bring peace of mind and the knowledge that you're doing everything you can to keep them all happy and healthy. 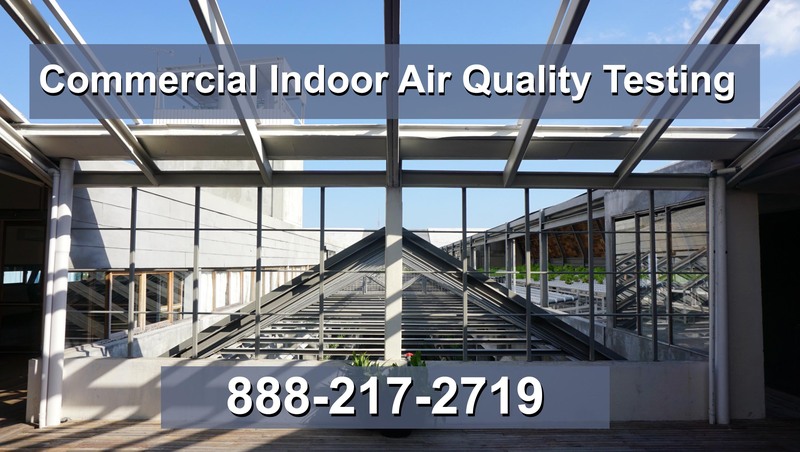 When it comes to indoor air quality testing, Santa Ana and Anaheim residents should reach out to a professional air quality specialist to test their houses and ensure peace of mind for them and their families. When you have your home tested, you will feel more at ease, knowing you've made the right choice to keep your family safe in your home. There are a lot of dangers in the world, but your home's air quality doesn't need to be one of them. In addition to Santa Ana and Anaheim, we also serve the surrounding communities. Including: Fountain Valley, Anaheim Hills, Brea, Ladera Ranch, Cypress, Lake Forest, Stanton, Yoruba Linda, Placentia, and Huntington Beach.